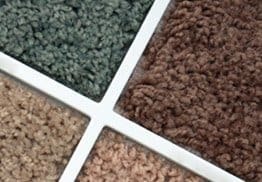 Worn Fringe, Moth Holes & More! 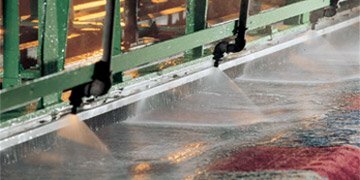 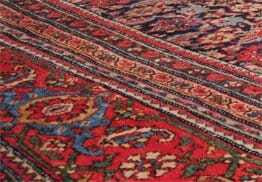 Unlike other local rug cleaners, all our work is done in our own facility where we safely extract more dirt and get rugs cleaner. 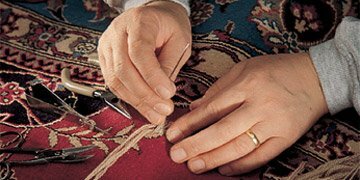 We can repair all types of rug damage by reweaving the damaged section with wool yarn of a matching color. 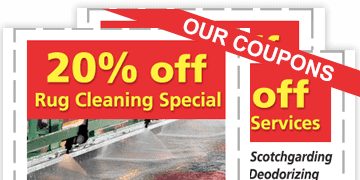 Be sure to check out our Coupon section and take advantage of our money saving online offers. 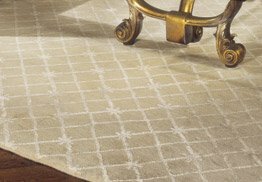 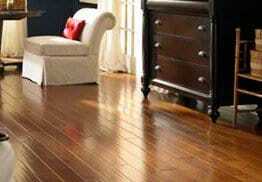 Shop Rugs, Wall-to-Wall Carpeting, Hardwood Flooring! 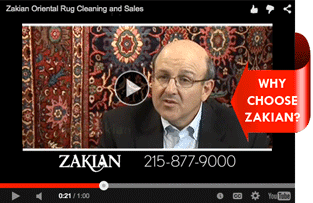 When his great-grandparents founded Zakian Rugs in 1923, every aspect of the rug cleaning process was done by hand. 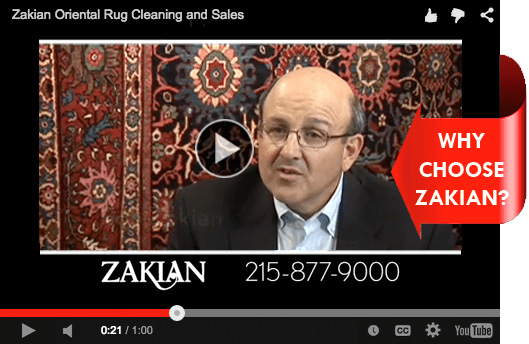 Now, nearly a full century later, Matthew Zakian is overseeing new technologies to get your rugs even cleaner while preserving color richness and yarn integrity. 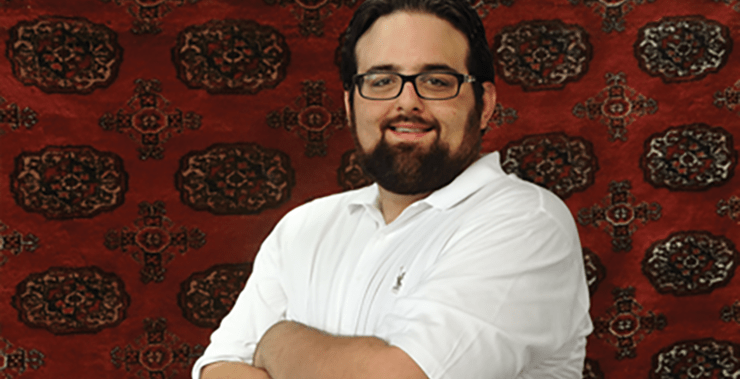 With so many of our customers having four-legged friends, Matthew is also enhancing our special treatments for pet stains and odors. 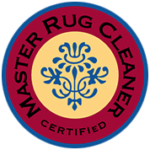 As a Certified Master Rug Cleaner, Matthew continues the family tradition of excellence in rug cleaning.